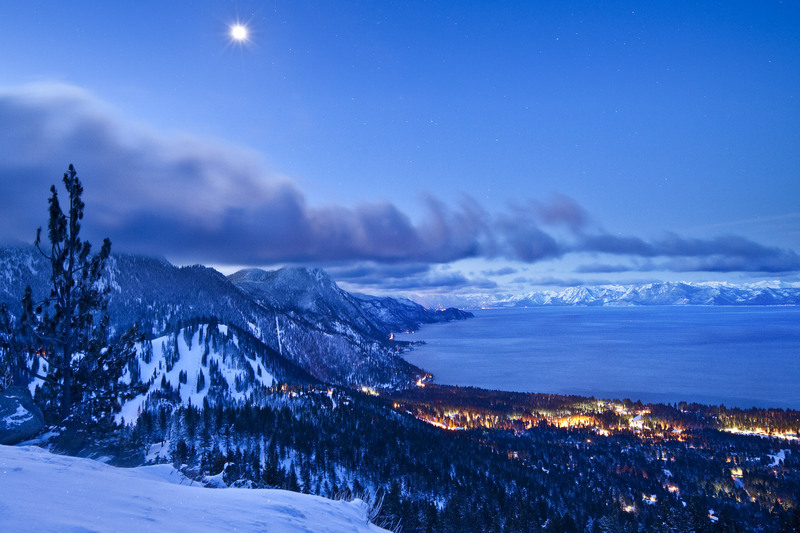 There’s no other place in the world quite like North Lake Tahoe. It’s a place of two contrasting extremes – a winter wonderland and a sizzling summer paradise. 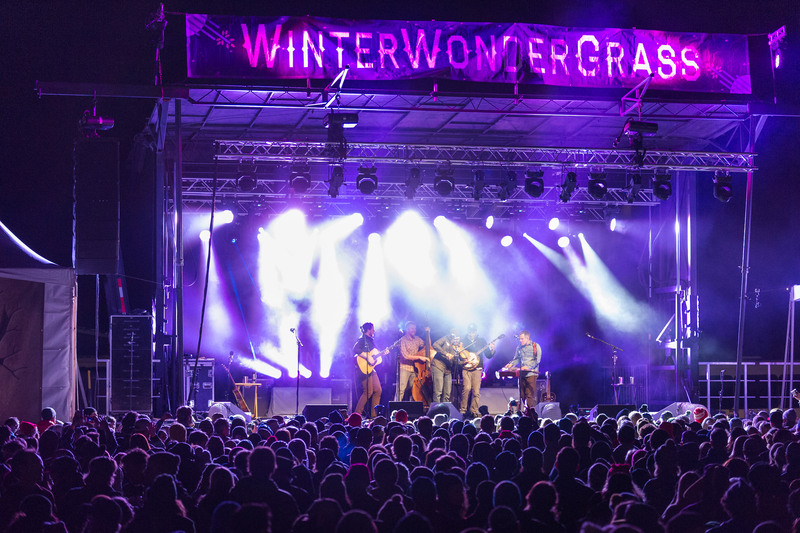 With an average snowfall of more than 400 inches, winter affords visitors an array of snowy activities from world-class skiing, snowboarding, snowmobiling, dogsled tours, snow shoeing, and ice skating. Summer brings the heat and with it some sizzling outdoor recreation. 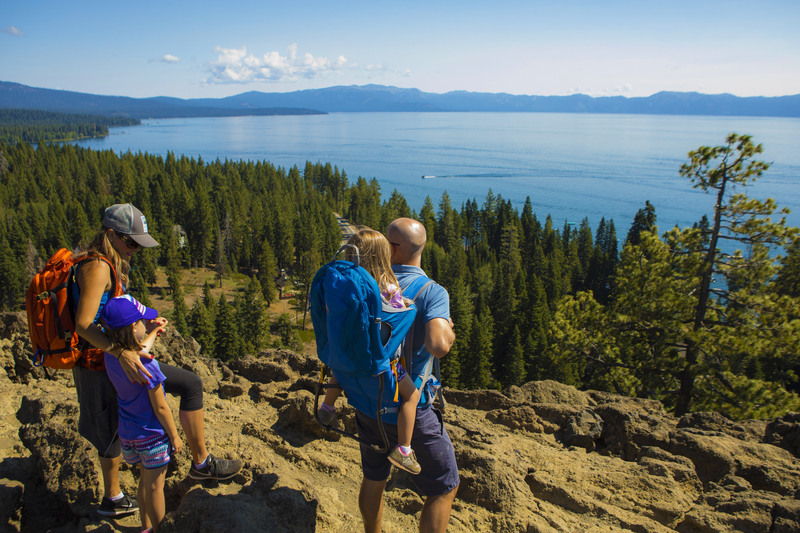 North Lake Tahoe offers all of the outdoor activities you love with the added bonus of spectacular scenery. Get out on the water by kayaking, taking a lake cruise, or paddleboarding. 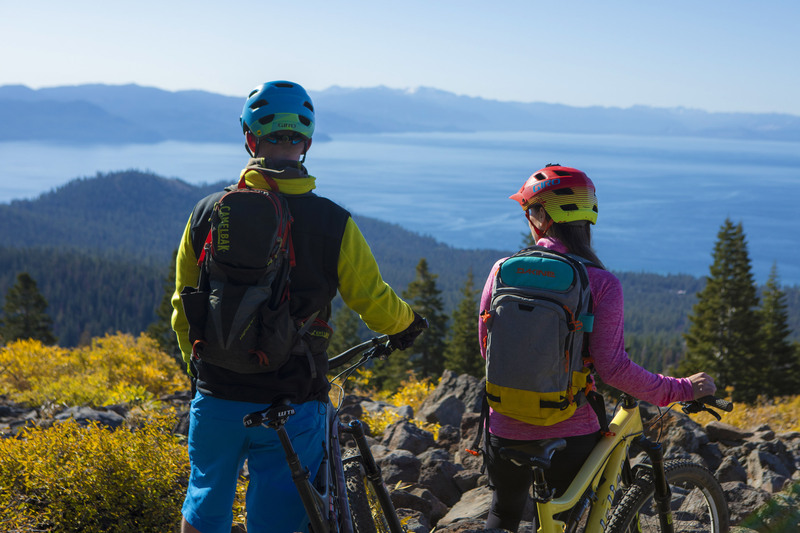 For a dramatic view of one of America’s most beautiful lakes, hike or mountain bike one of the hundreds of trails in the Sierra Nevada Mountains. 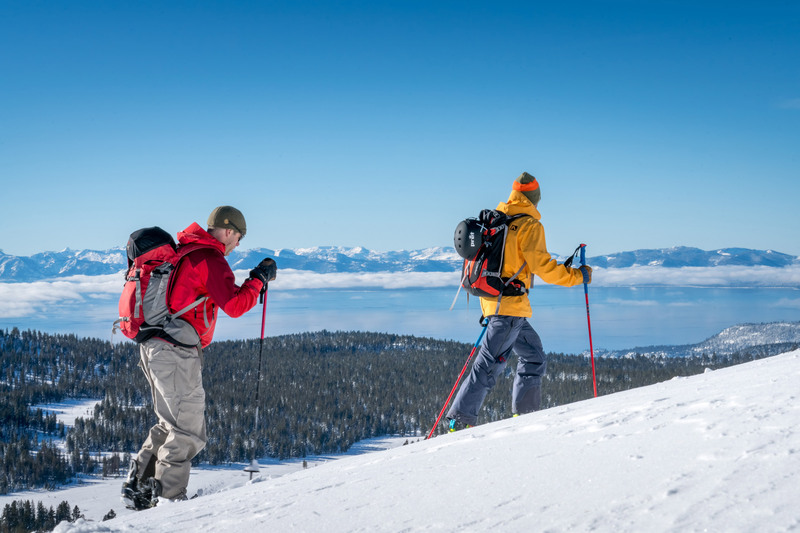 From shoreline to slopes, it’s all waiting for you in North Lake Tahoe. Start planning your getaway today at GoTahoeNorth.com or by calling 888-434-1262.